New Delhi, July 7: Sudden death is not a death till 10 minutes. In the mean time, the dead can be brought back to life by a technique called CPR (Cardiopulmonary resuscitation). If Delhi Police PCR van staff is armed with this technique, lives of a lot many people could be saved. The idea mooted by Dr. K.K. Aggarwal, Secretary General, Indian Medication Association (IMA), seemed so fascinating that Delhi Police Commissioner B.S. Bassi said ‘yes’ without thinking even a bit about it. Today, IMA started training the first batch of Delhi police PCR van staff. 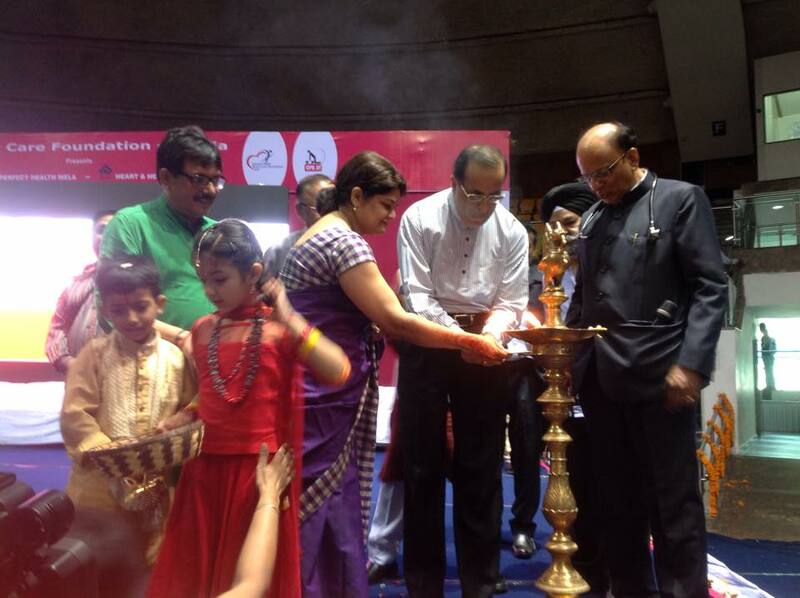 Mr. Bassi inaugurated the event and expressed happiness over being part of it. Dr. Aggarwal said, ‘ If all 8 thousand Delhi police PCR van staff is armed with this technique, most of the lives will be saved through this technique because the fastest to reach an accident site or an emergency situation are the neighborhood PCR vans given the shortage of ambulances in the National Capital Region. The top cop B.S. Bassi said, ‘Delhi police will be happy to deliver this service to the people till inadequacies of Ambulance services in Delhi are addressed. 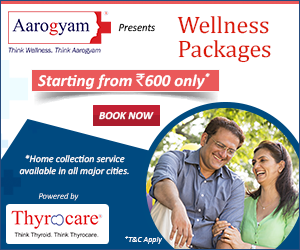 There are many cities in India where Ambulance services are very effective. He gave the example of Goa where an Ambulance reaches the spot about the same time PCR van does. But there were some apprehensions regarding the technique among the rank and file of Delhi police who had gathered in IMA headquarter for the training. These apprehensions are the same which stop common people to become good Samaritans when they see someone unconscious lying on the road. One of them said, ‘supposing someone fell unconscious in the police lock up and we administer the technique and it fails to revive, we could be blamed that we killed him’. Some of them wondered how they would administer the technique if the victim is a woman. 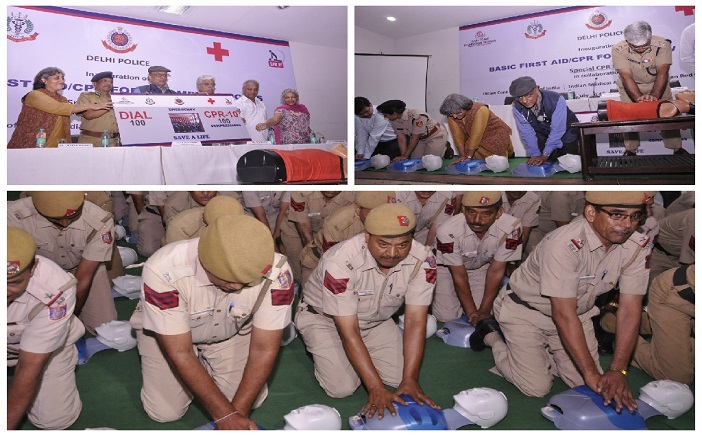 However, as part of a first of its kind initiative, Heart Care Foundation of India will be training over 8000 Delhi Police PCR van staff in the life-saving technique of hands only CPR-10. 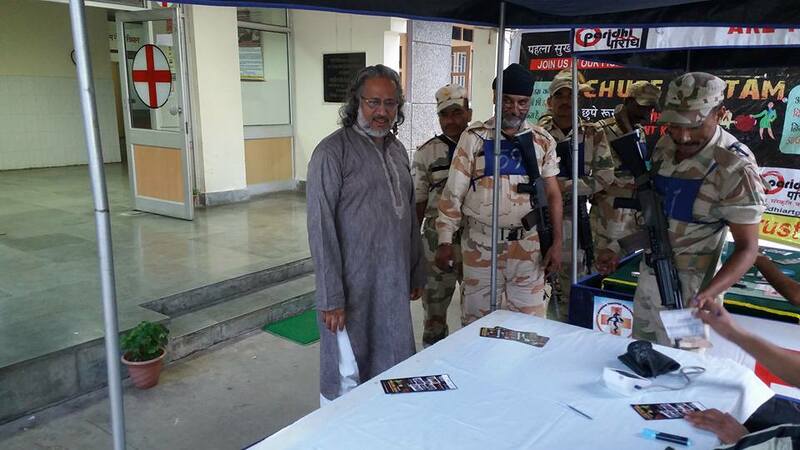 The 40-day long training camp is being organized by the NGO in association with the Indian Medical Association, Delhi State Branch of Indian Red Cross Society & Delhi Police. Over 250 police offers were trained today. The project will be completed by 15th August 2015. Delhi, a city of 22 million people, has only 152 state-run ambulances. That’s one for every 144,736 people. However, the World Health Organization states that there should be at least one ambulance per 100,000 people clearly indicating the shortage in the capital. In such cases, the first to reach most accident venues and emergency situations are the 8000 police persons who man all the PCR vans in Delhi. ‘The Heart Care Foundation of India Hands- Only CPR 10 mantra is: Within 10 minutes of death (earlier the better), for a minimum of 10 minutes (longer the better), compress the center of the chest of the deceased person continuously and effectively with a speed of 10×10 = 100 per minute’ he added. A sudden cardiac arrest occurs when the electrical conducting system of the heart fails. Soon after, the heart suddenly stops beating and the blood flow to the brain stops. As a result, the person becomes unconscious and stops normal breathing. A cardiac arrest is not the same as a heart attack, but it may be caused by a heart attack. In most cases, sudden cardiac arrest may be reversible in the first 10 minutes. This is possible because the brain remains alive during this period when the heart and respiration have stopped, a situation called clinical death. Continuous compression only CPR compresses the heart between the sternum and the backbone and builds up the pressure that keeps the oxygenated blood flowing to the brain and keeps the person alive until a defibrillator becomes available or expert medical help arrives. Therefore, if you see someone collapse from sudden cardiac arrest, acting promptly can save his or her life. It is important to act quickly for every minute lost reduces the chances of revival by 10%.